dominant performance in Detroit was short lived, as the Tigers silenced Indians bats in a 4-1 victory on Saturday. 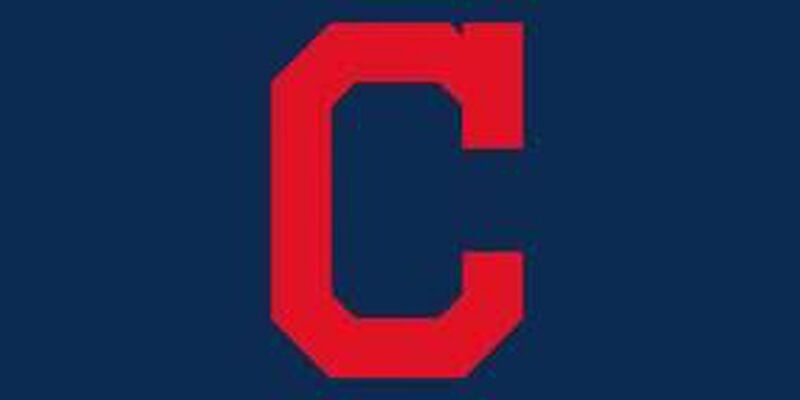 Situational hitting, which has been a weakness throughout the season for the Tribe, was again a weakness in the loss, as they went just 2-for-9 on the day. Michael Bourn continues his struggles at the plate, going hitless in his four at bats for the second straight day. The Indians conclude their series in Detroit on Sunday, with Carlos Carrasco expected to get the start.